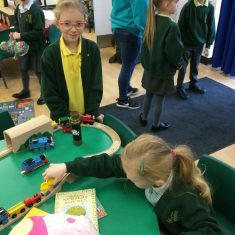 We understand that the circumstances of families can vary and that support beyond the regular school day can be essential in easing the pressure of getting to and from school. As a result, we work closely with Lamesley Childcare to provide quality wraparound care. This is an outstanding provision (Lamesley Ofsted Report_November 2017) and, as a result, is a very popular service and so anyone wishing to access this provision should contact the school office. The Breakfast Club opens daily at 7.30am and finishes for 8.50am after which children are taken to their classes. Breakfast is served 7.30am until 8.20am during which children are able to choose what to eat from a selection including fruit juice, smoothies, and hot drinks in winter, cereal, crumpets, croissants, pancakes, bread and fresh/dried fruit. 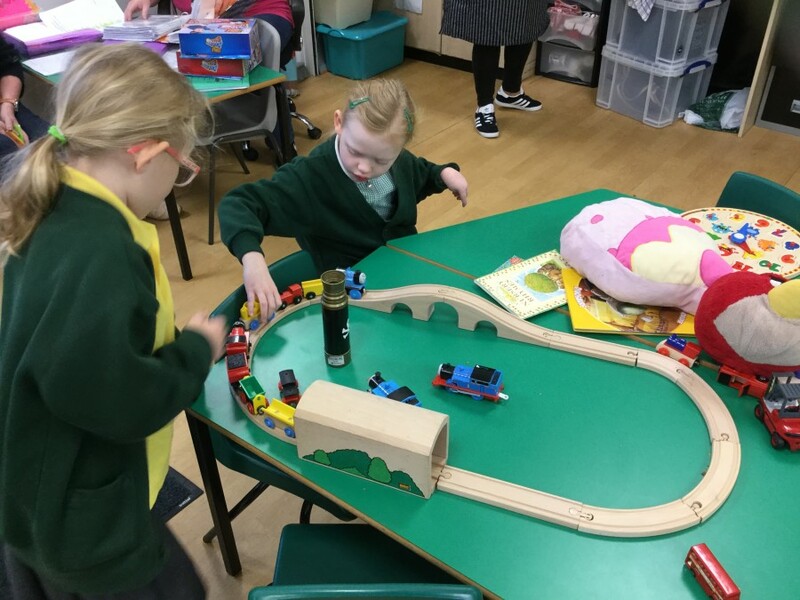 Within the session, a range of activities are available including outdoor play, table top activities, arts and crafts, sports, music and dance. This session starts at 3.20pm and finishes at 6.00pm, Monday to Friday. 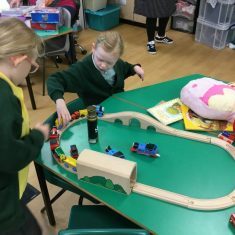 The group is based mainly in the school hall but has access to the library and computer suite as well as the outdoor grounds, when weather permits. 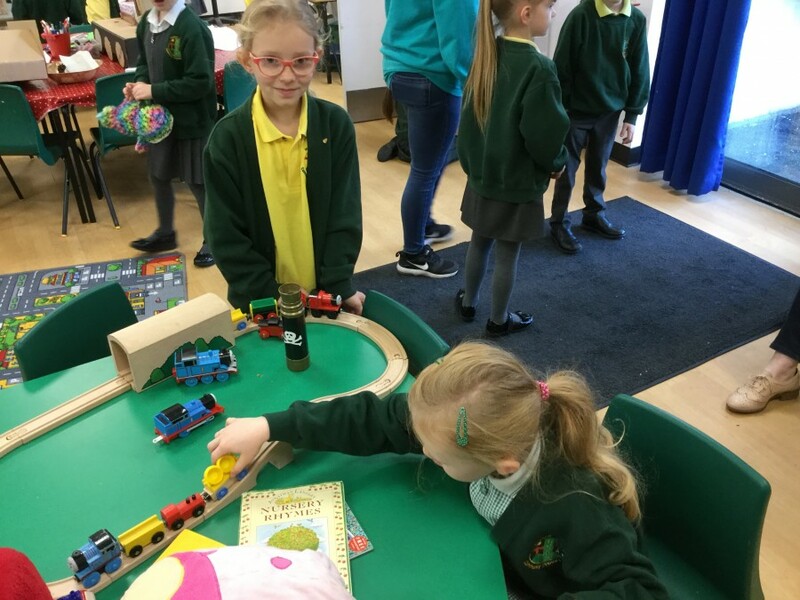 Children are supported to take part in various games, arts & crafts and play activities both indoors and out with staff leading the sessions for the children.